April 2018 marks one hundred years of women being extended the vote in Nova Scotia — allowing many women to vote for the first time. 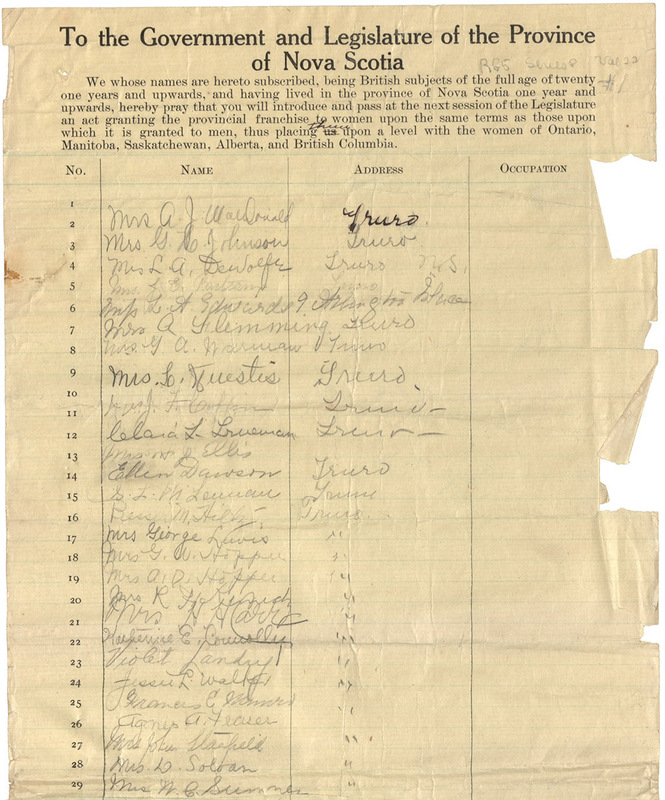 In honour of this ‘extension of the franchise to women’, Nova Scotia Archives has digitized 18 petitions from 1918 to create a valuable resource. The names captured here represent a cross-section of Nova Scotia society, men and women from all over and with a variety of occupations (all these areas are searchable in the resource) demonstrating the issue’s importance to ‘regular folk’ – homemakers, tailors, music teachers. We invite you to explore this important piece of our history. 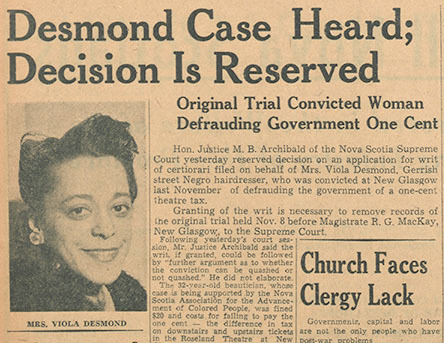 Nova Scotia's first Heritage Day statutory holiday recognizes and celebrates Viola Desmond, an African Nova Scotian businesswoman who in 1946 experienced and challenged the province's systemic racial discrimination of the time. Explore this thought-provoking story through surviving court documents, newspaper articles, and background information. Take a step back in time and explore over 40 photographs of women in Digby County, taken by the renowned American photographer John Collier. 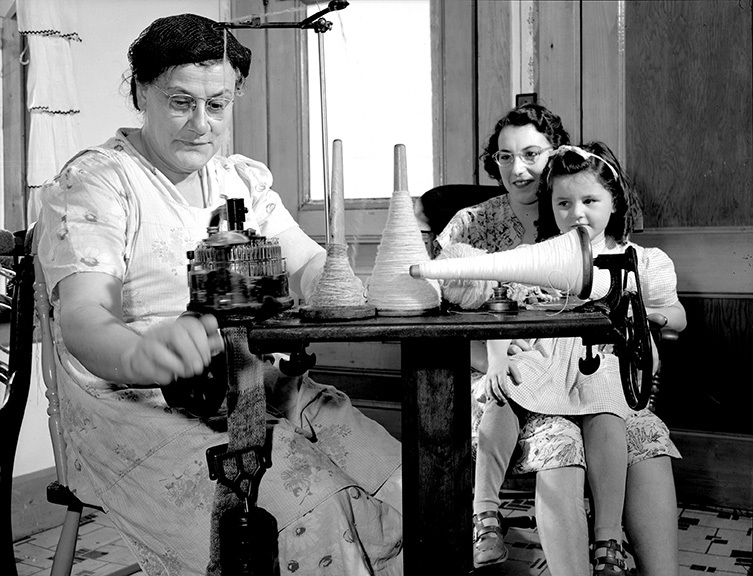 These remarkable images honour the daily lives of women, working in their homes, caring for their children, and sharing special occasions with family and friends. The images reveal both change and continuity in the patterns of community life in rural Nova Scotia during the years immediately after the Second World War. Celebrate the Olympic spirit by exploring the career of this outstanding Canadian athlete, artist, schoolteacher and world traveller. 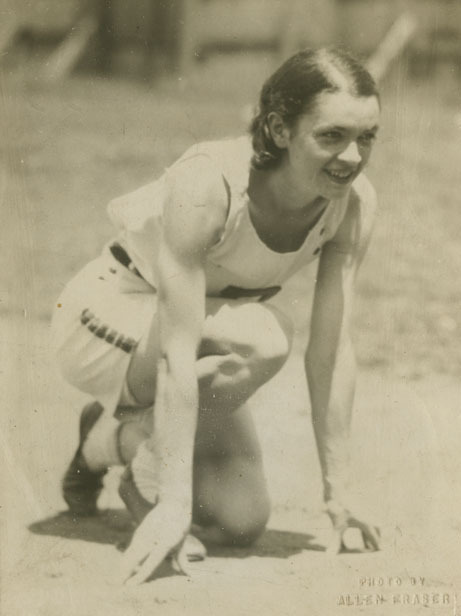 Over eighty digitized photographs, documents, newspaper clippings, event programs, and works of art showcase her accomplishments, including a bronze medal in the 1936 Berlin Olympics. 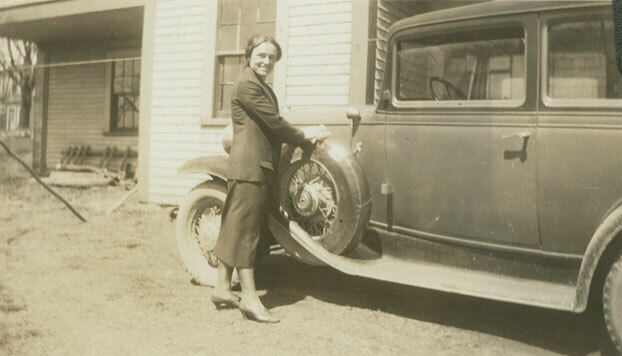 A virtual exhibit showcasing the work of Clara Dennis, Nova Scotia's first woman travel writer. Dennis travelled extensively through mainland Nova Scotia and Cape Breton Island during the 1920s and 30s. 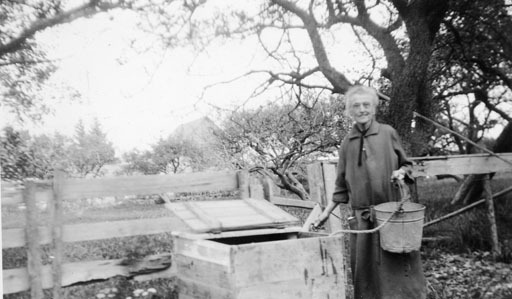 She had an observant eye, a keen sense of popular history, and captured in her work a Nova Scotia that no longer exists. Nearly eighty black-and-white photographs, along with selected pages from her published works, re-create that world again. If you're a handweaver, you know who Mary Black is! Tour a virtual exhibit celebrating her life and career, then explore over 150 original textile samples based on her book, The Key to Weaving — still a classic, and the standard text for loom-controlled weaving. Each digitized textile sample can be magnified to enable close inspection. This online resource was developed by Atlantic Spinners and Handweavers, in cooperation with Nova Scotia Archives and Records Management. Annie, Minnie and May Prat, adventurous sisters from Wolfville, N.S., began unusual artistic careers in the United States in the 1890s. Annie studied at the Art Institute of Chicago. Minnie and May apprenticed with North America's first fully-qualified woman bookbinder; by 1900 they had opened the Primrose Bindery in New York City. The sisters had a lively circle of friends, including poets Bliss Carman and Charles G.D. Roberts and Minnie's fiancé, Goodridge Roberts. 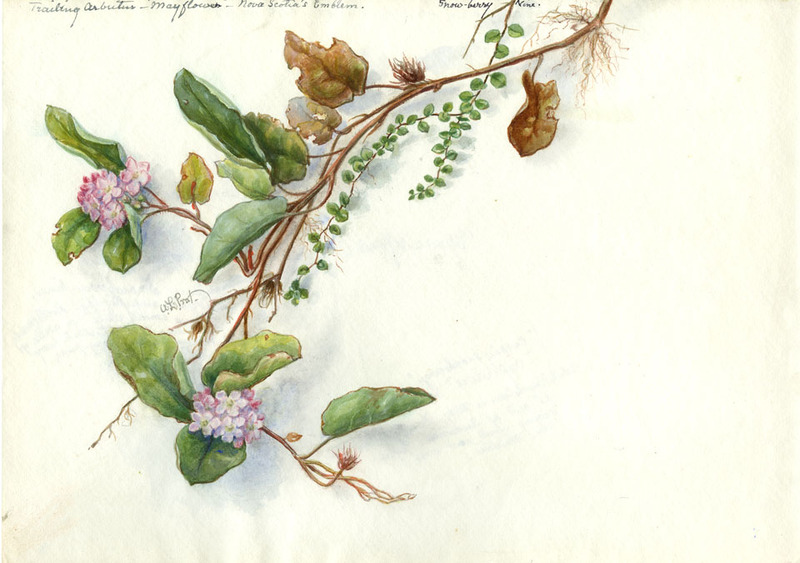 This virtual exhibit features the sisters' careers; their watercolours, bookbinding, and leatherwork; and letters from Bliss Carman to Annie and Minnie, several never before published. 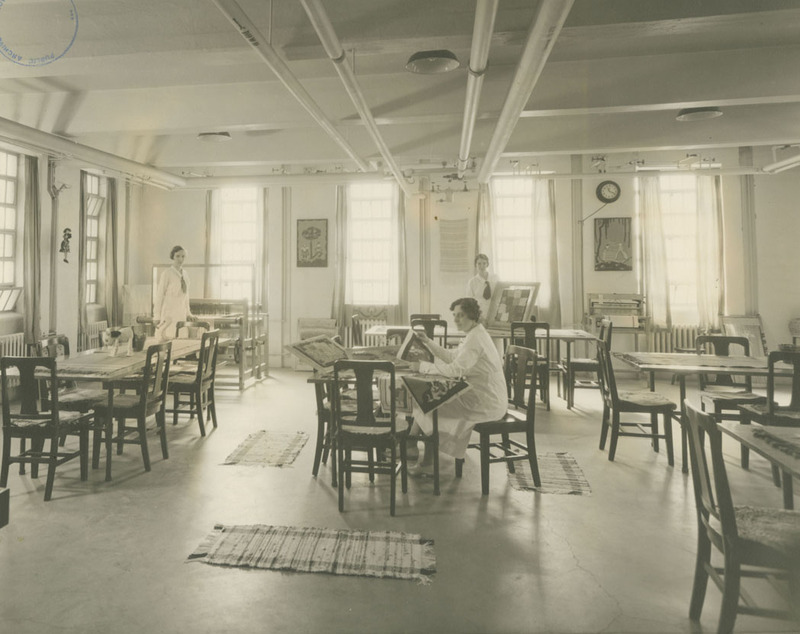 Through an interesting mix of correspondence, photographs, and memorabilia, it illuminates the sisters' creative spirits, warm personal and family relationships, and passion for life.